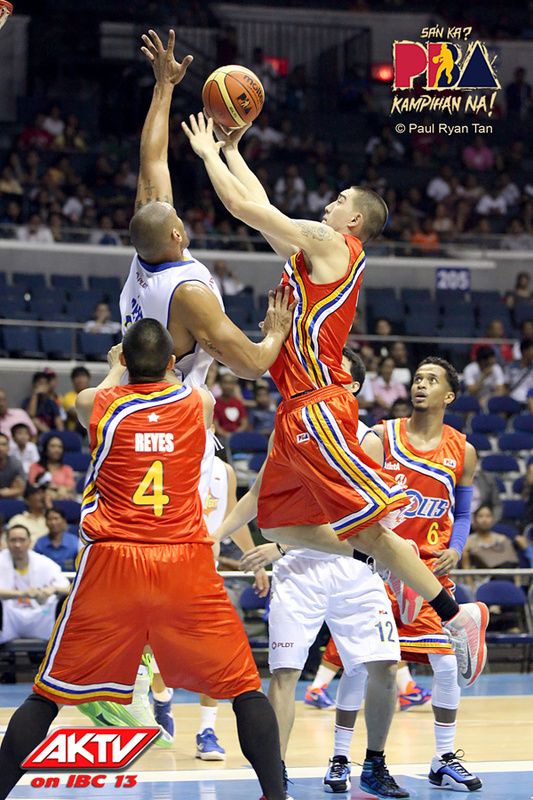 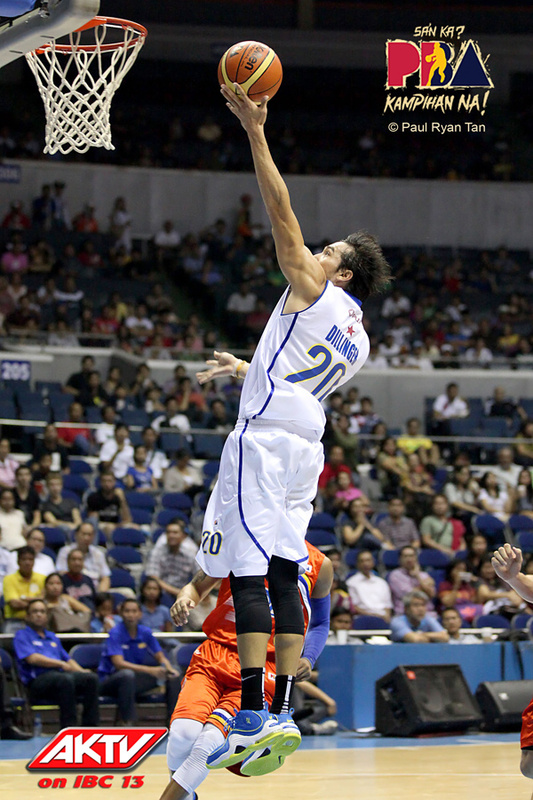 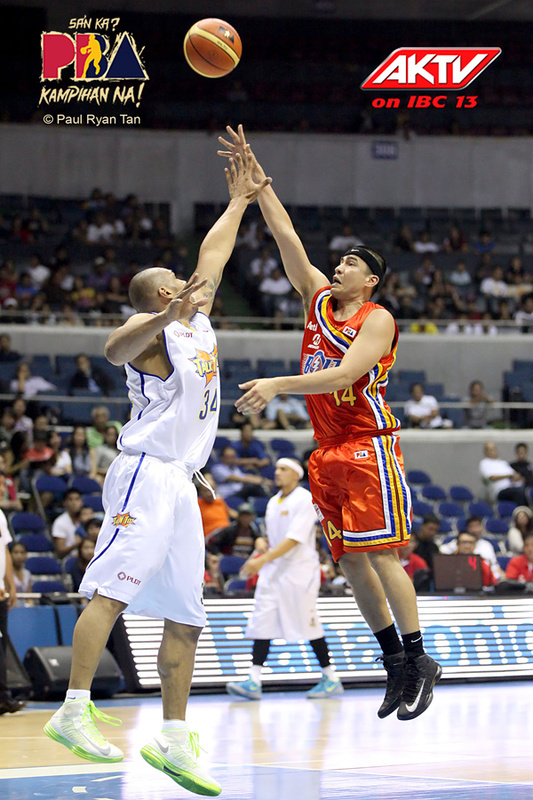 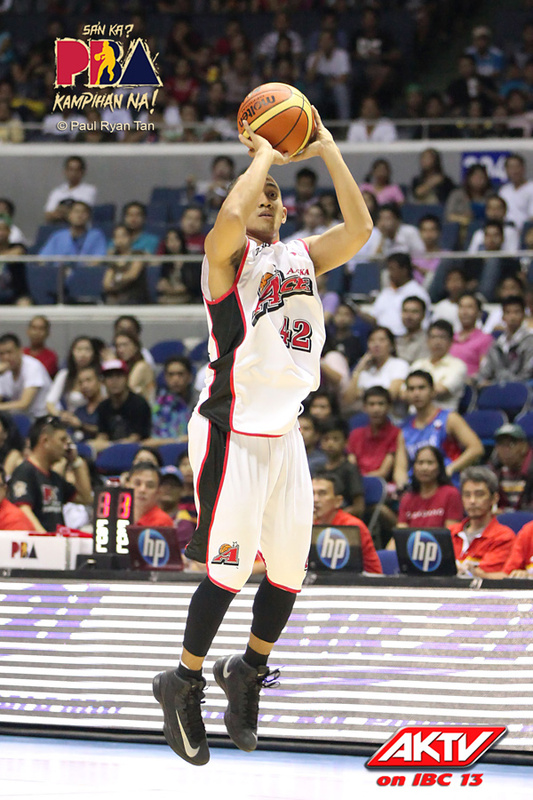 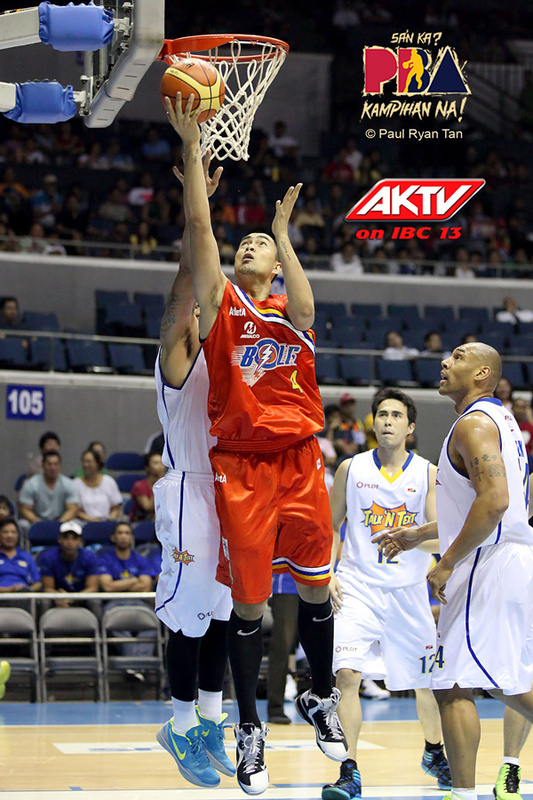 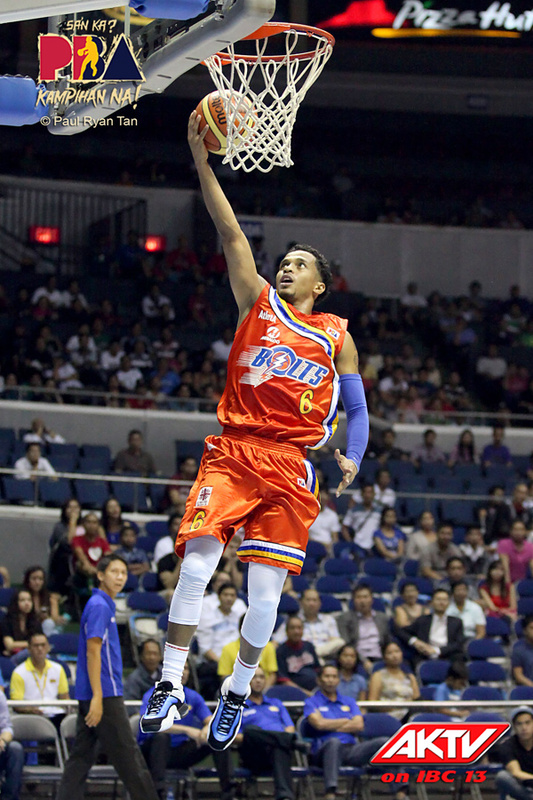 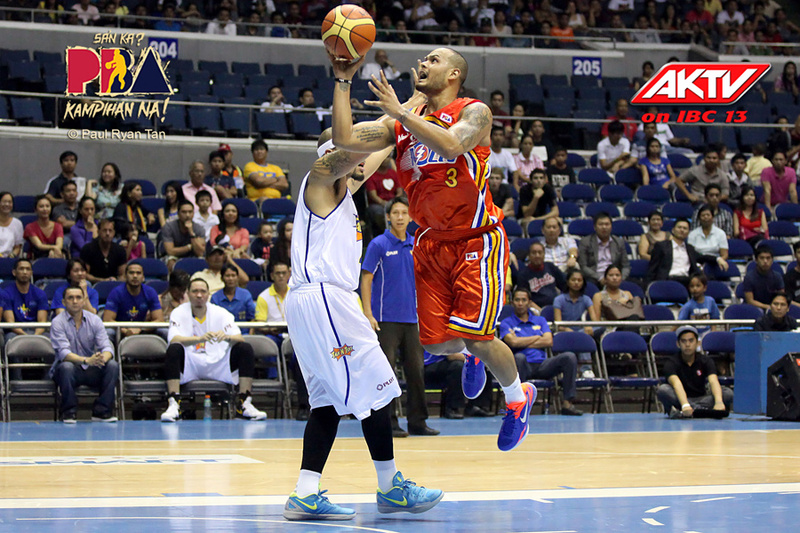 Week 1 of the 2012-2013 PBA Philippine Cup came to a close last night, with TNT Tropang Texters surviving a Meralco Bolts comeback to force OT, but hang on to a 112-110 victory. 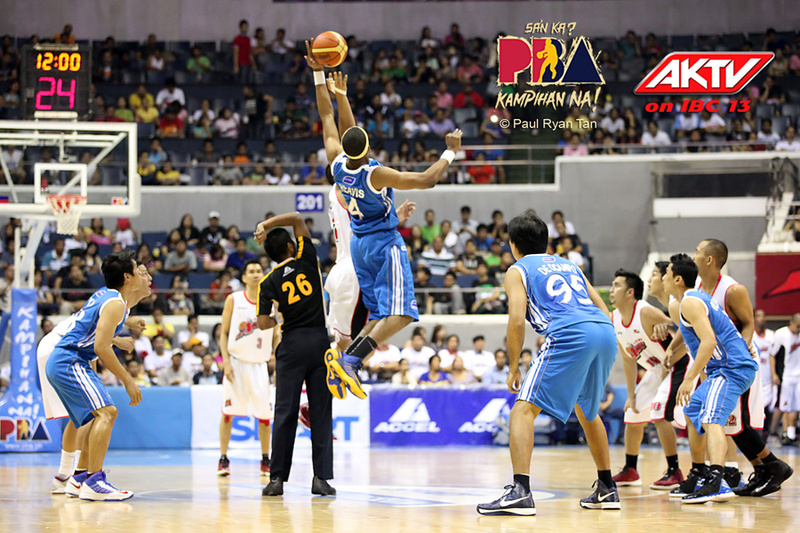 Game 2 action saw the new look San Mig Coffee Mixers build a huge lead early on against the Alaska Aces, running away with a 103-83 win. 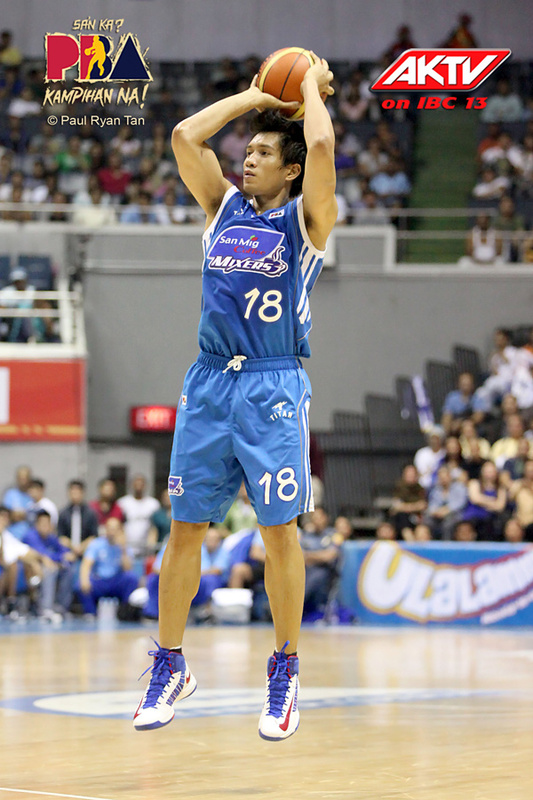 Jayr Reyes (jreyes888), in the Lebron 9, lead the Bolts charge with 25 and 14, but wasn’t enough to top the Tropang Texters.